I wanted to thank everyone for being facebook fans and followers! 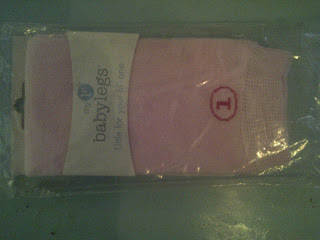 I have a couple cute pairs of baby legs and I will pick 2 people to win. Sorry the pictures are not great.... I have a solid pink pair and a black with trucks pair. For this giveaway I will keep the entries short and easy. Also, tell me which pair you prefer, first name picked gets first choice. I was not compensated in any way for this. Baby Legs was not involved with this post. I purchased these items on my own and will ship to the winner. 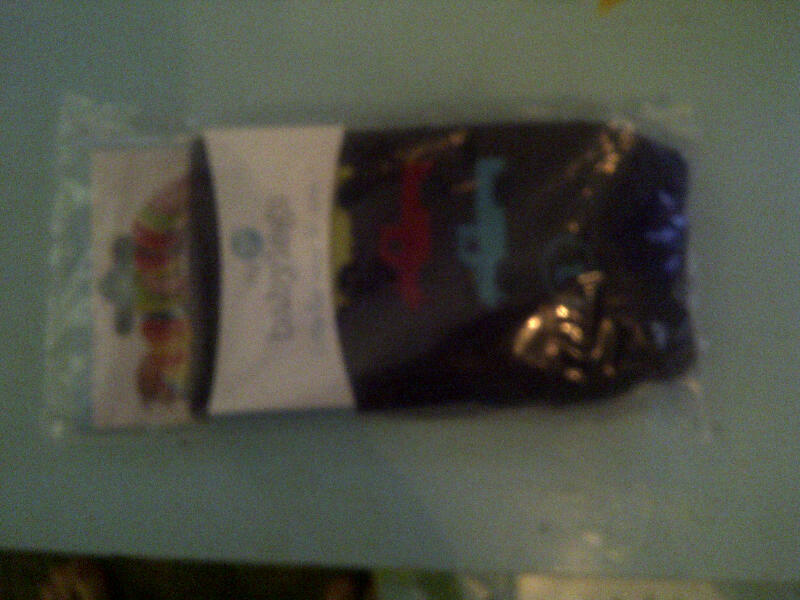 Hi, I follow you thru GFC - Paula Caudill - paulasue39@yahoo.com I would like the black with trucks pair. Thank you! I am already a Facebook fan! I would love the Black with the cars! I'd like the pink pair! I follow via GFC and I would like the black with trucks pair! I follow you via GFC, and I would love the pink pair! I like you on Facebook (Madeline Doms Miller) and I'd love the trucks pair (forgot to put that in the first comment!). I follow you on Twitter (@MadelineMiller). I follow you on FB as Christina Graham. I follow you on GFC. I'd love the pink! I am a Fan on FB Jessi J.
I'd love the pink ones! I follow you via gfc. (Tammy R.) I prefer the trucks, but am ok with the pink also. I like you on FB. I will take either pair. Follow on GFC! I would like the black pair. I follow you blog Mandy A.
I like you on facebook Mandy A.
I follow you! I prefer the black ones! I'm a google follower and I like the pink pair the best! last one of the day!